Tomato ketchup is a condiment manufactured from similar ingredients, although paste is used rather than whole tomatoes. Premium quality ketchups with a high solids content derive their viscosity from a combination of water retention of the fibrous strands in the paste and the gelling effect of pectin found naturally in tomatoes. 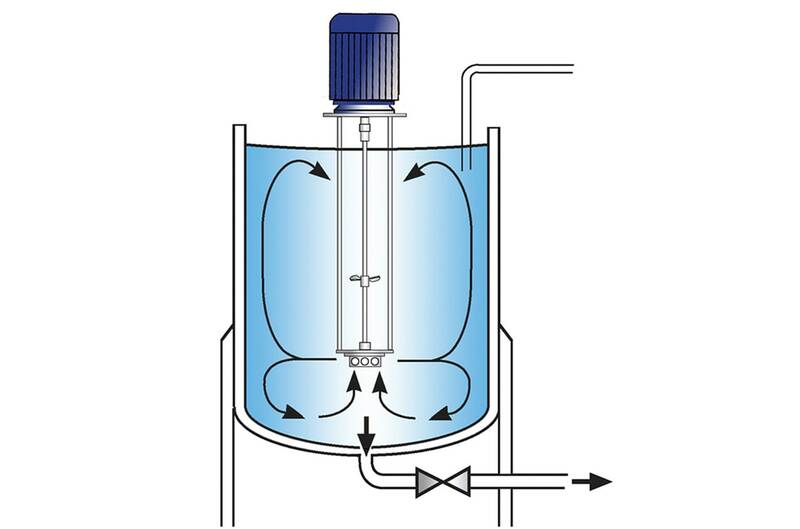 High pressure homogenisation is also used to obtain the desired viscosity. This is common with lower solids content ketchups, which may also contain starch-based thickeners. Insoluble particles in the tomatoes need to be fully dispersed and “milled” to obtain a smooth texture and even dispersion of the pigment (carotin) to give depth of colour. Once mixed, the product may be passed through a high pressure homogeniser or colloid mill to obtain the required consistency. 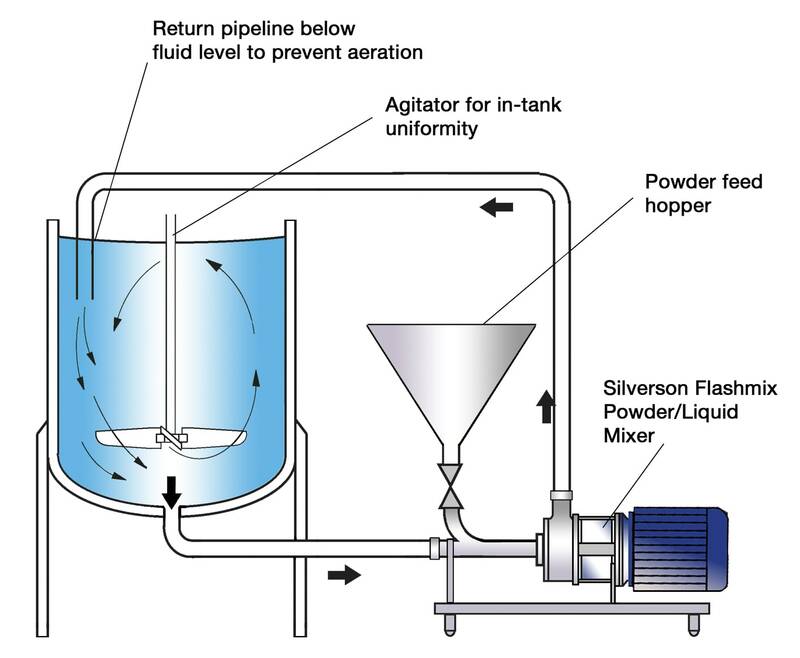 A uniform pre-mix is required by the homogeniser. This is not easily achieved using agitators. Several runs through the homogeniser or mill may be required to obtain the desired product. Excessive homogenisation pressure can break down fibres, damaging water retention properties, causing separation and adversely affecting colour. Homogenisation and other handling can dull the finish of ketchups. 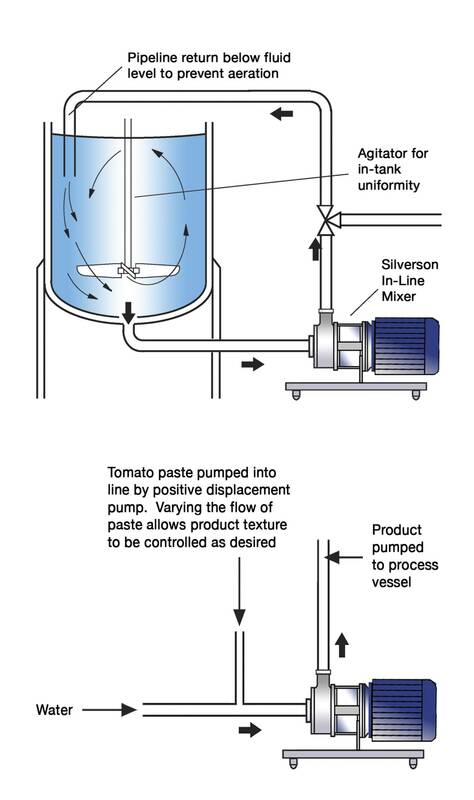 The tomato paste is then added and dispersed in the same manner. Whole peeled tomatoes can be added to sauce mixes. These are disintegrated by the Silverson mixer without prior chopping or pulping being required. The insoluble particles are finely reduced and dispersed throughout the product. A homogenous mixture is rapidly obtained.